While doing your tax saving exercise you should be aware of the amount of tax you are likely to save from all your tax-saving investments and expenditures. Not everyone will save the same amount of tax by investing equal amounts. Someone in the 5 percent tax bracket can save only a maximum of Rs 7,800 under section 80C, as per rules for FY2018-19. The amount of tax you can save via tax-saving investments and expenditures depends on the tax bracket you fall in after claiming all the deductions for which you are eligible in the current financial year. This can be explained with an example. For the current financial year, i.e., FY2018-19 for every Rs 10,000 invested in instruments specified under Section 80C, you are likely to save Rs 520 (inclusive of cess) for the income tax slab rate of 5 per cent. However, as per current income tax laws, one can claim maximum deduction of Rs 1.5 lakh by investing the money in specified investment products. Some of the commonly used products are equity-linked savings scheme (ELSS), Public Provident Fund (PPF), 5-year tax-saving fixed deposits, and premium on life insurance policy and so on. Other than the investments in specified products, one can also claim deduction for the specified expenditures incurred during the financial year. Repayment of principal on a housing loan is one of the commonly used expenditures on which tax-saving deduction under section 80C can be claimed. Therefore, for every Rs 1.5 lakh invested or spent as per the rules under section 80C of the Act, then at the tax rate of 5 per cent, you will be saving Rs 7,800 (inclusive of cess). If you are in the highest tax rate bracket of 30 per cent, you can save income tax of Rs 46,800 (inclusive of cess). Apart from deduction under Section 80C of the Income Tax Act, there are various other sections that can help you save tax. Section 80D of the Income Tax Act can help you save tax on health insurance premium paid. 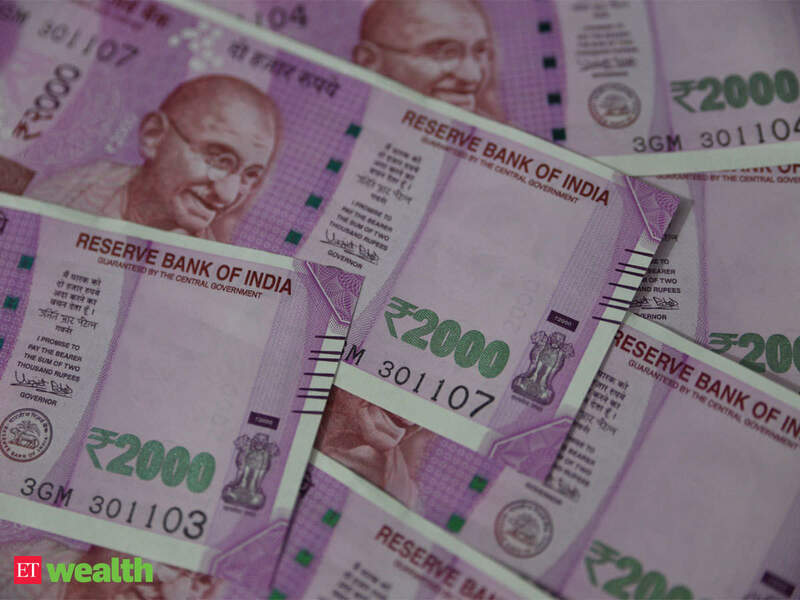 For health insurance premiums paid for self, spouse and dependent children, one can claim maximum deduction of Rs 25,000 in a financial year. Additionally, deduction can be claimed for the health insurance premiums paid for your parents. If your parents are below 60 years of age you can claim additional deduction of Rs 25,000. On the other hand, if your parents are above 60 years of age, then maximum deduction that can be claimed by you is Rs 50,000 in a single financial year. Similarly, if both you and your parents are above the age of 60 years, then you can claim total deduction of Rs 1 lakh (Rs 50,000 + Rs 50,000) in a financial year. Let us say you are below 60 years of age and your parents are senior citizens, i.e., age 60 years or more, you can claim a deduction of Rs 75,000 (Rs 25,000 + Rs 50,000) in a financial year. Therefore, if your net taxable income (total income less of all the deductions claimed) falls under the tax rate of 5 per cent, then you can save tax of Rs 3,900 (inclusive of cess). Apart from commonly known tax-saving deductions under sections 80C and 80D of the Income Tax Act, there are many other tax-saving deductions such as deduction under section 80DDB for expenditure incurred on specified illness and tax-saving deductions on interest paid on education loan under Section 80E. So, check all the tax-breaks you can claim under the Income Tax Act to lower your tax outgo.